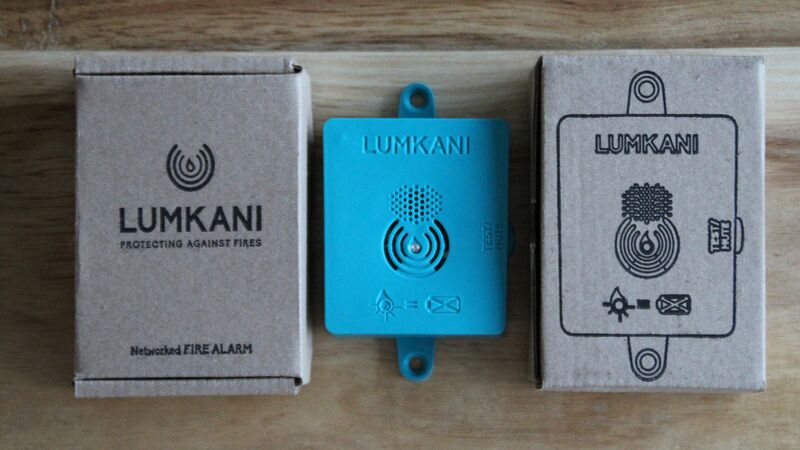 At Lumkani we use technology to decrease the risk of devastating fires in informal settlements. Our innovative fire detector was designed to mitigate the loss of life and property caused by the spread of shack fires. We have already sold and distributed devices to 1100 households in South Africa. By using heat instead of smoke detection, we’re also able to reduce the numbers of false alarms since smoke is a common by-product of cooking, lighting and heating in informal settlements. 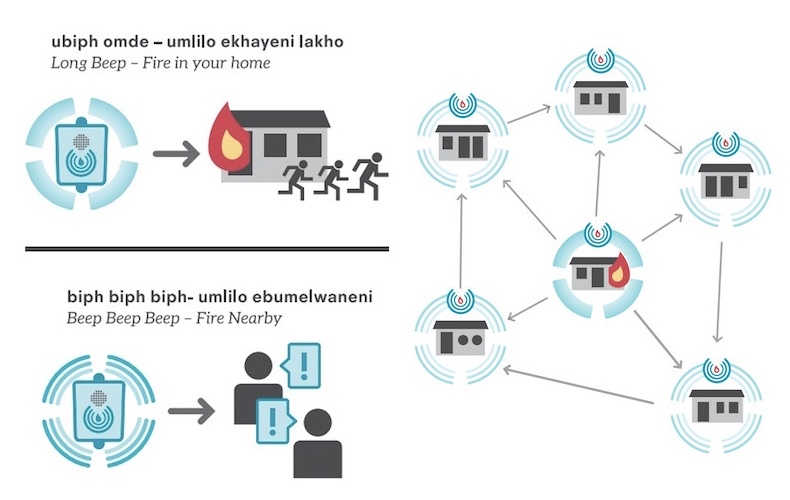 We have taken our device a step further: in order to create a community-wide response in fire situations which spread rapidly, our devices are networked, connecting each one in a 60-metre radius. 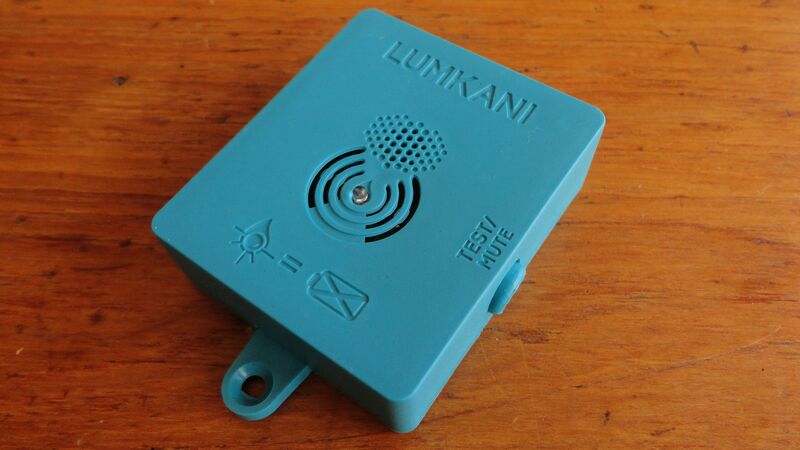 Our detector and system have the potential to significantly reduce the loss of life and property in informal homes not only in South Africa, but across the globe. Our unique social value proposition unlocks benefits for the individual customer and the surrounding community. By lessening the impact of fires in informal settlements, we can increase the safety, financial security and well being of hundreds of millions of people worldwide who live in informal housing. Our plan is to significantly reduce the loss of life and property, which would otherwise create cycles of poverty for the poorest people on the planet. For governments, we offer an affordable and easy to implement solution to decrease the risks of fires in poorer communities, which have significant socio-economic impacts and cost millions each year in disaster relief and management. 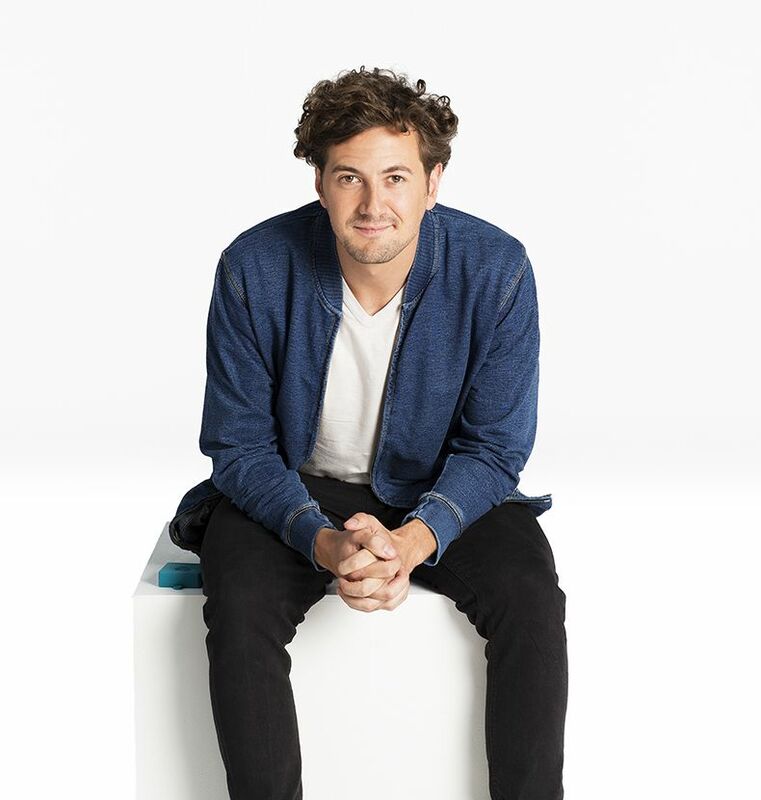 We entered The Venture because we believed in the idea that business should be used as an engine to create change. We learned so much from being involved in The Venture process; the mentors, the people, the places, and the inspiring companies and individuals working at the cutting edge. The Accelerator Week was also a great opportunity to hear about the landscape of social enterprise and see where we all fit into the bigger ‘ecosystem’. Hearing poignant critique and being open and honest about your strengths and weaknesses as a business, opened the door for self-reflection to see where you can be proud, and where you need to improve. It was great to be part of a group of the brightest social entrepreneurs in each territory to find out, on the ground, how the needs and the innovations to fulfil them, are coming to life. Part of The Venture funding enabled us to travel to India in order to explore new licensing opportunities, which we discovered thanks to the social enterprise network the competition exposed us to. 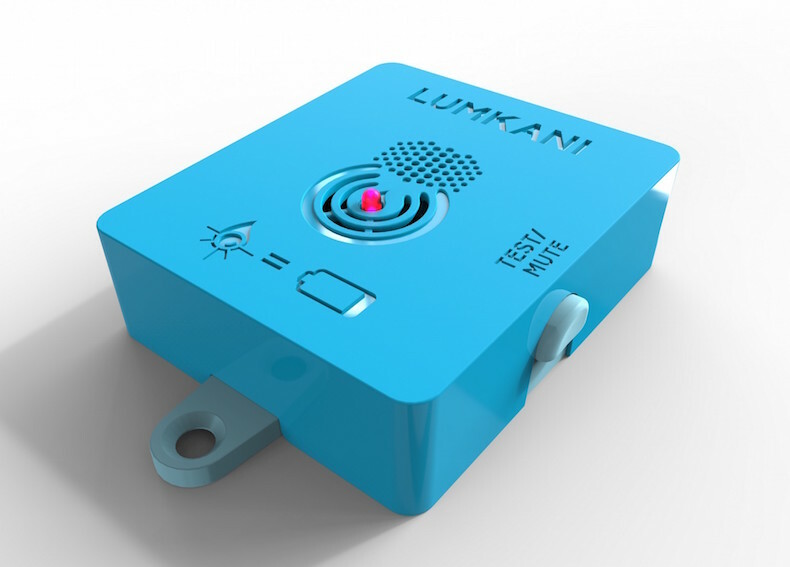 World Vision International have also shown an interest in Lumkani, particularly in regards to India, and the BBC’s African Business Report, which referenced us, has created further manufacturing opportunities. Lumkani has learned so much from our experience on the ground and now we are preparing to scale our business. We have developed all the necessary technology and built key relationships to enable larger rollouts of our product across the continent and the world. We are moving into a rapid growth stage and in the next two years you can expect to see Lumkani in some of our largest markets, facilitated through key stakeholders and clients. Our ultimate goal remains the same: to see a radical drop in the number of people displaced through fires and a steep decline in lives lost and people injured by this very avoidable challenge.